Amnesia New - On May 11th we reopen doors for another huge season... Tickets now on sale! On May 11th we reopen doors for another huge season... Tickets now on sale! 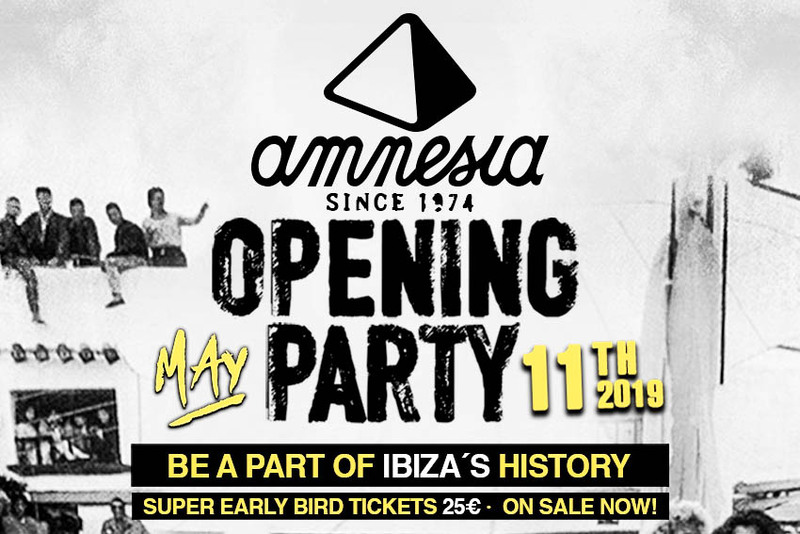 As you all know, Amnesia Opening is one of the only parties on the island where you can live the true Ibiza… Just how it used to be. It’s just you, the music and the dancefloor!